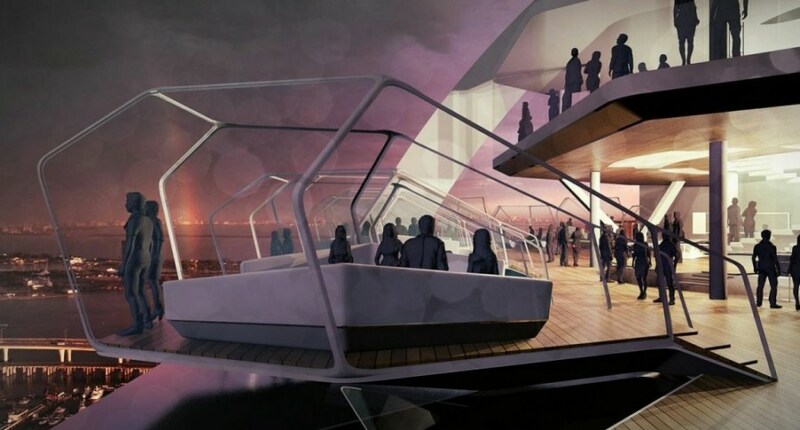 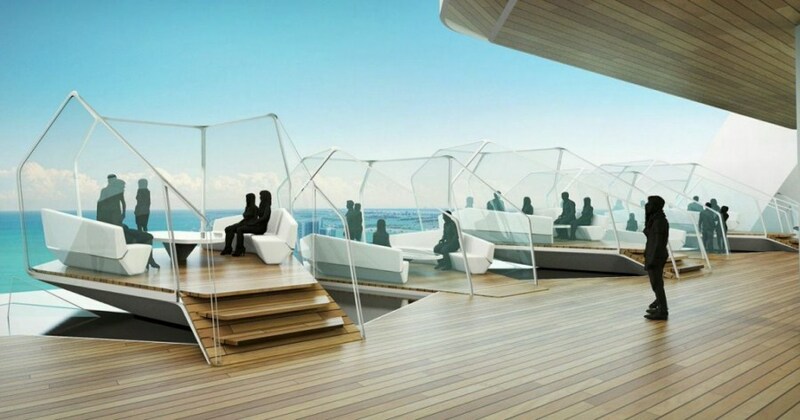 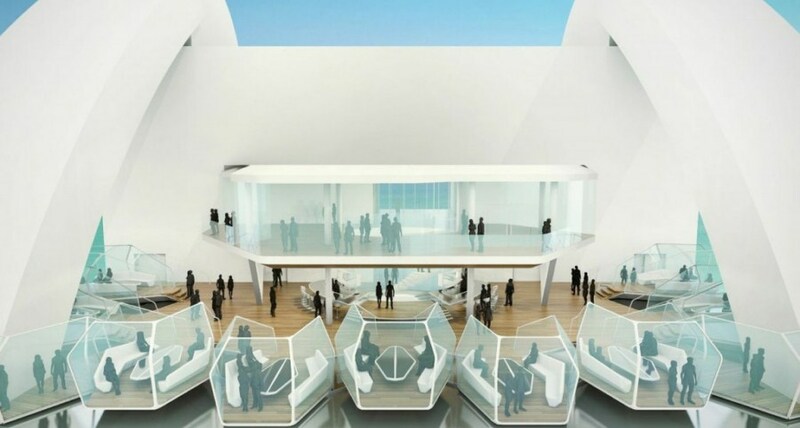 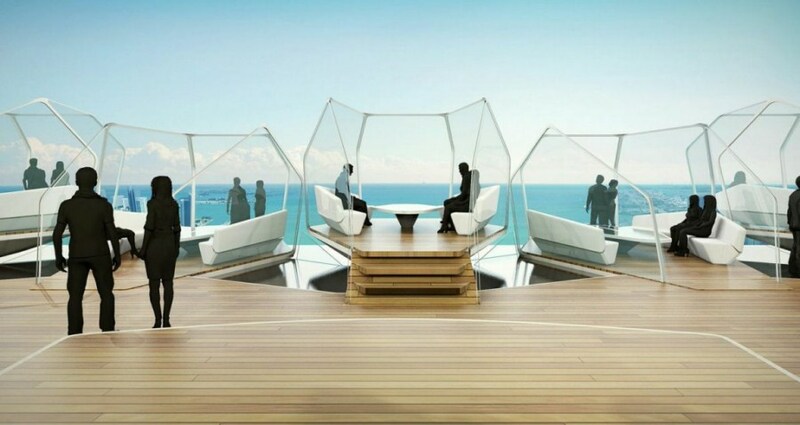 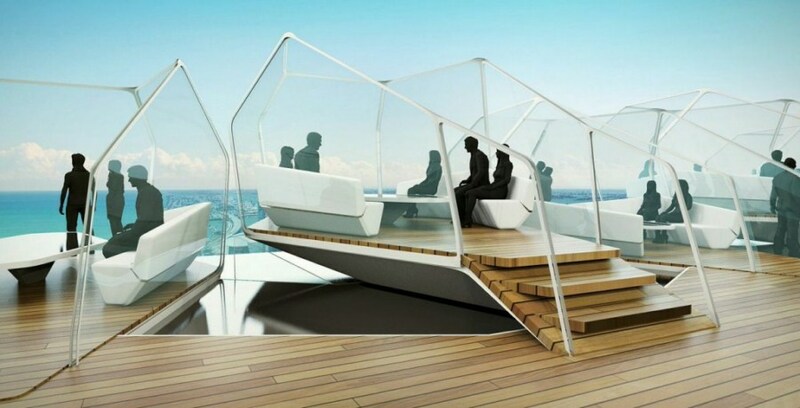 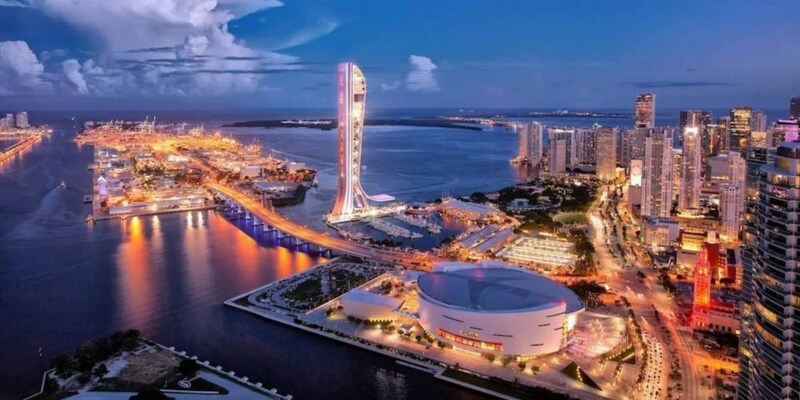 SkyRise Miami is a planned entertainment and observation tower to be constructed on the picturesque shore of Biscayne Bay in Miami, Florida. 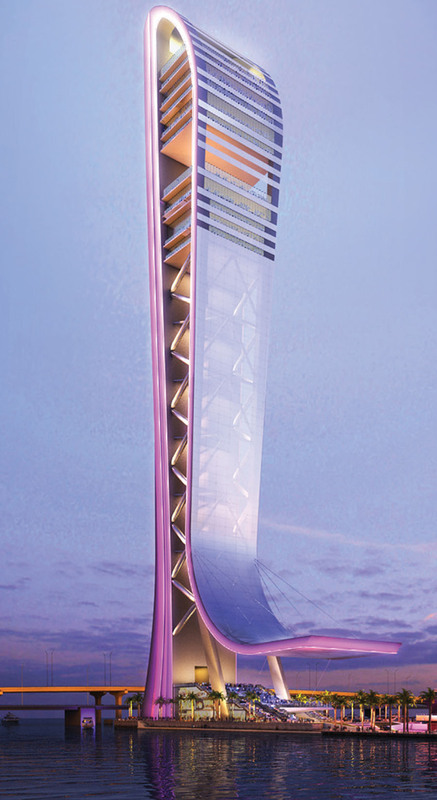 The project was proposed by real estate developer Jeff Berkowitz. 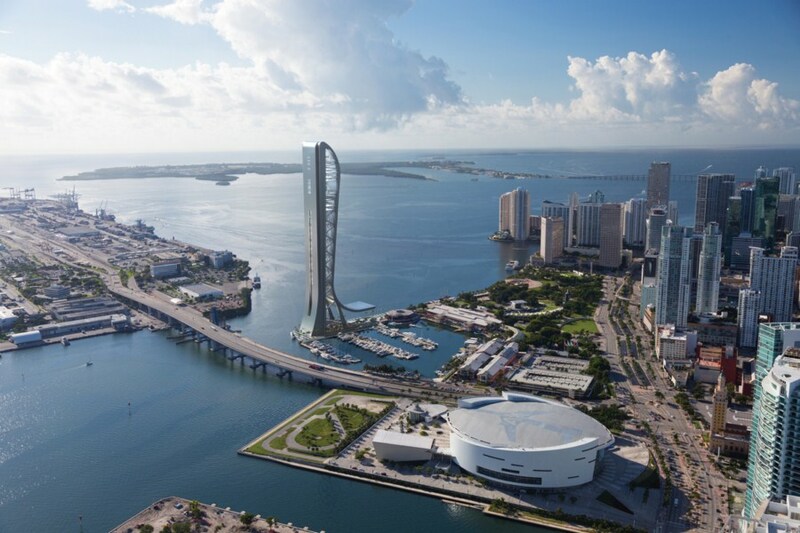 SkyRise Miami will rise approximately 980 feet above the Miami skyline. 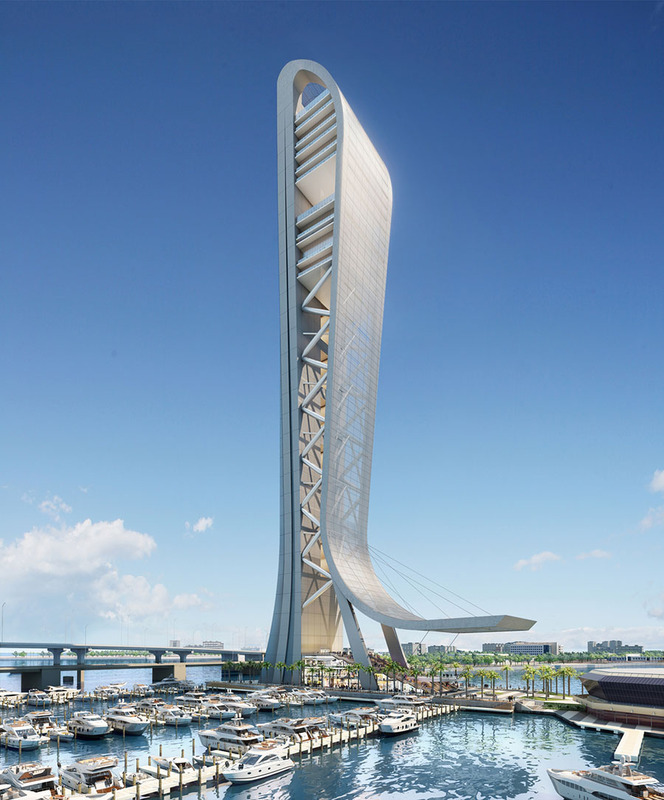 The development is conveniently situated on public waterfront land adjacent to Bayside Marketplace. 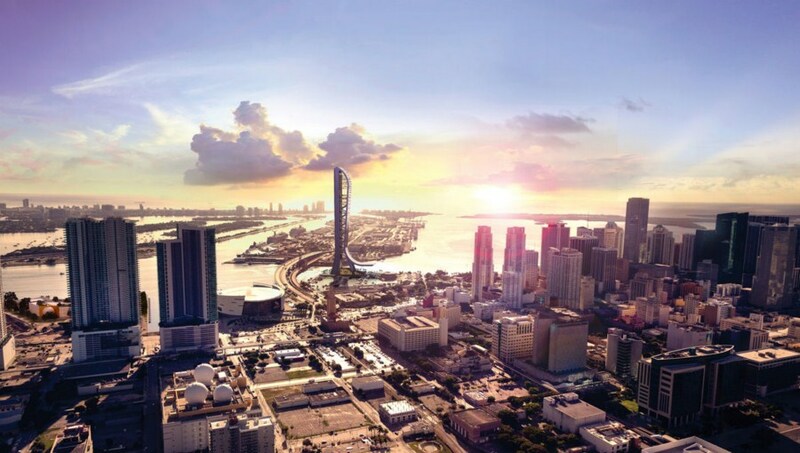 It is expected that SkyRise Miami will become the tallest building in Miami, as well as the tallest building in the state. 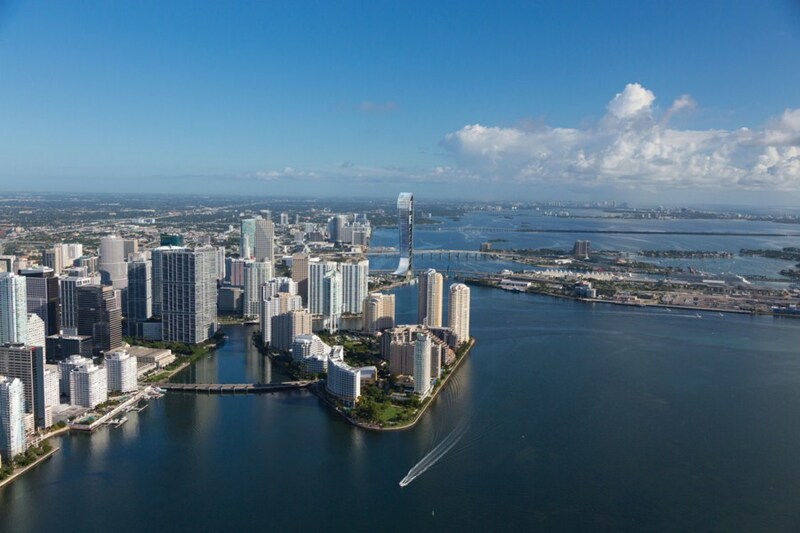 The mixed-use project of SkyRise Miami will become a landmark for the entire region, featuring a variety of first-class leisure facilities. 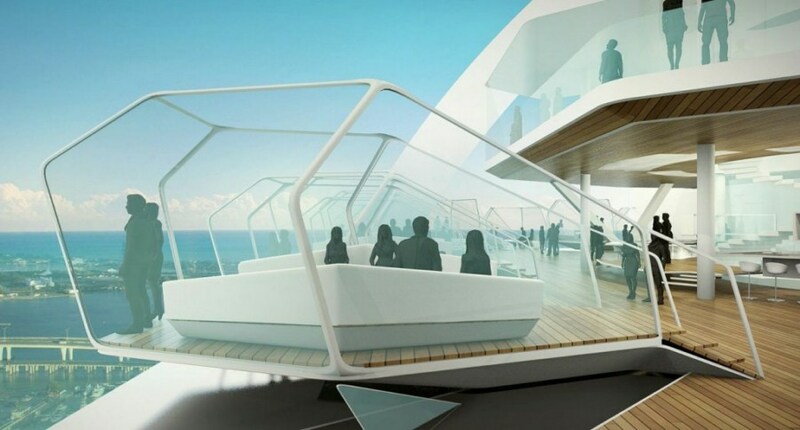 The SkyRise Miami project will feature a five-star fine dining restaurant, an amazing ballroom, a nightclub, a modern meeting and conference center, an amphitheater, a flight stimulator, as well as an incredible observation deck, allowing for sweeping views of the city. 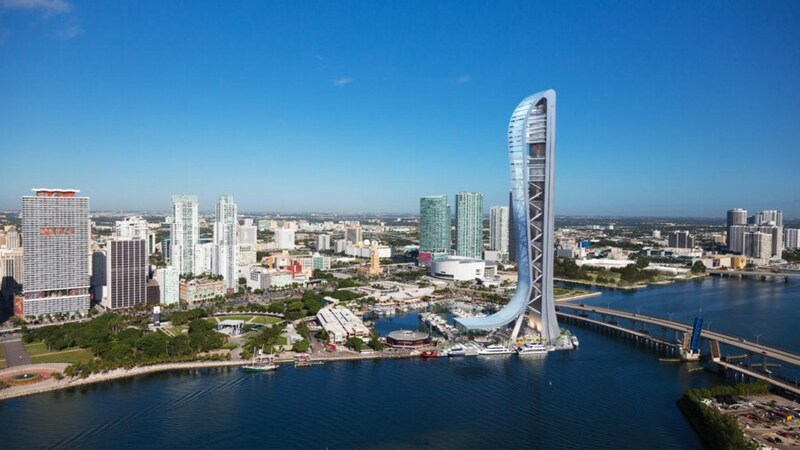 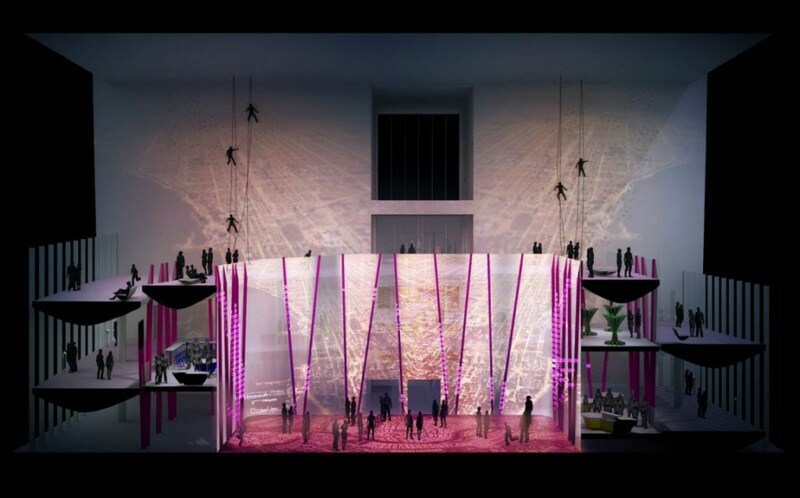 SkyRise Miami is envisioned as an amusement park, offering visitors a splendid opportunity to bungee jump from the upper stories of the building, as well as experience a ride with a 50-story high-speed drop. 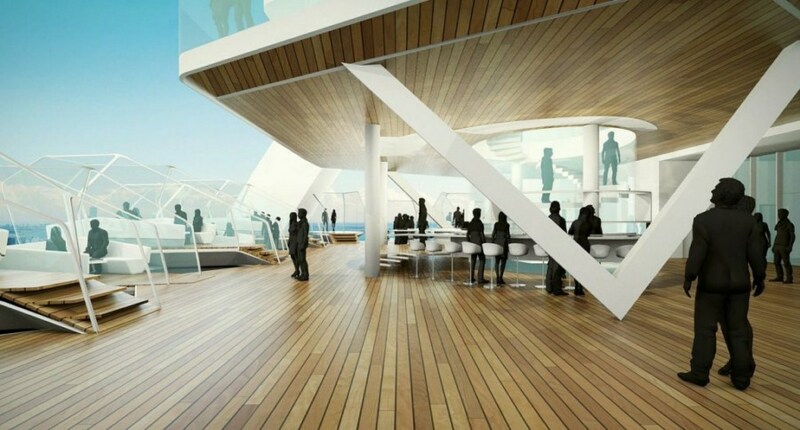 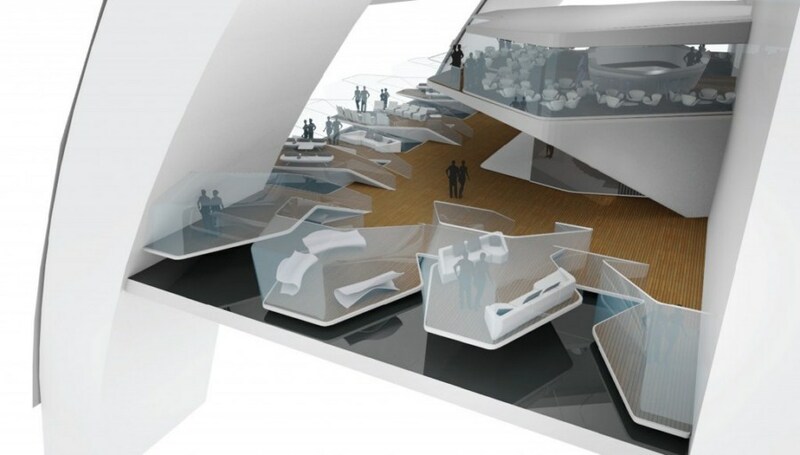 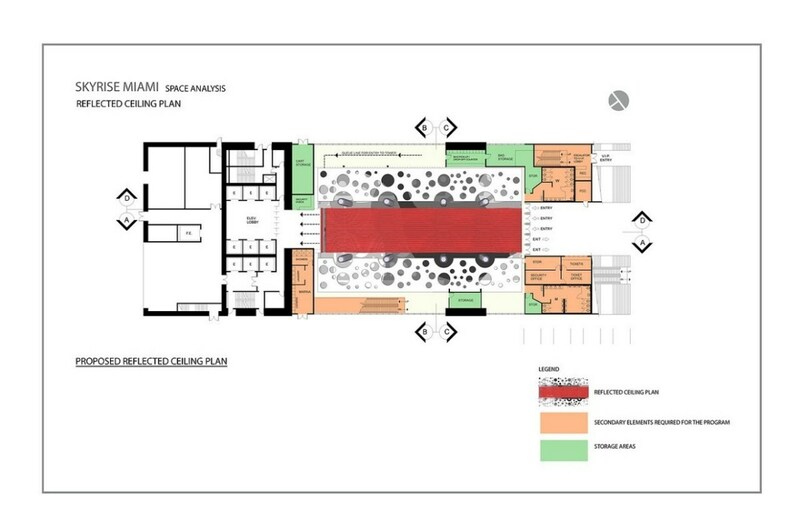 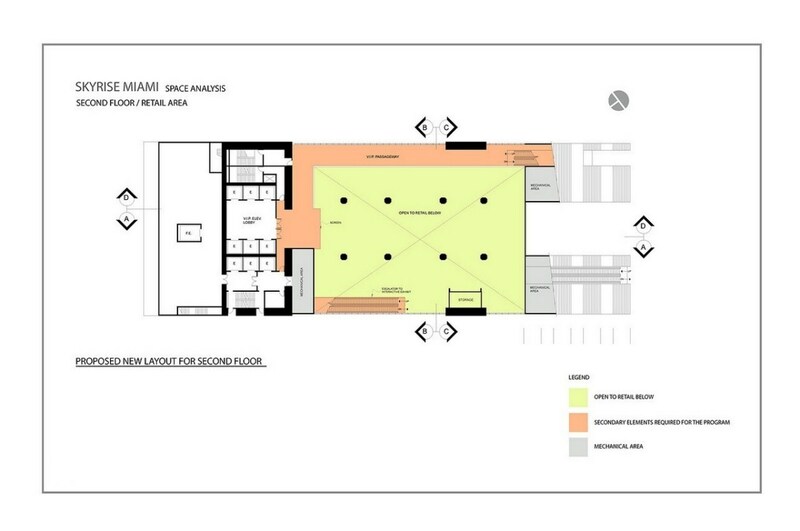 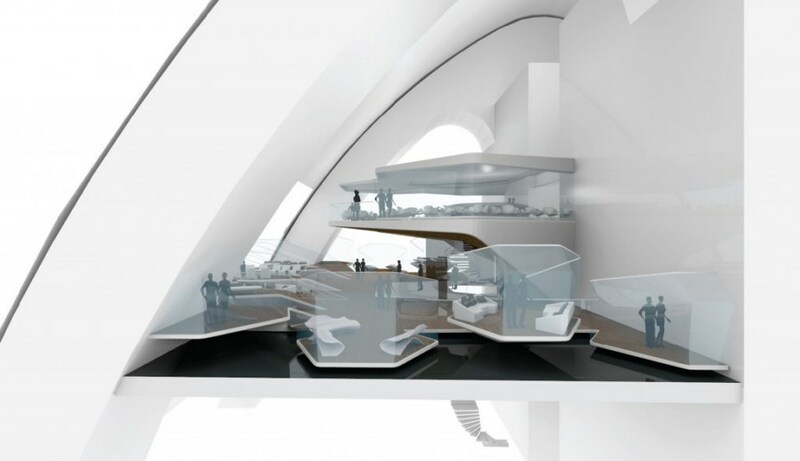 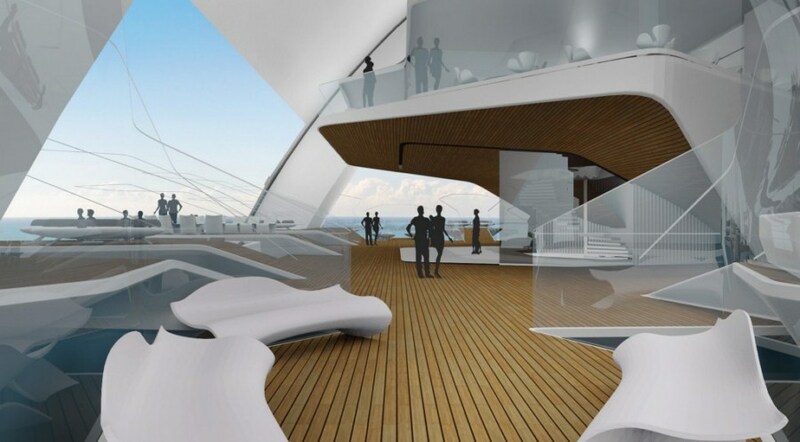 The project is being developed by internationally renowned architecture firm Arquitectonica. 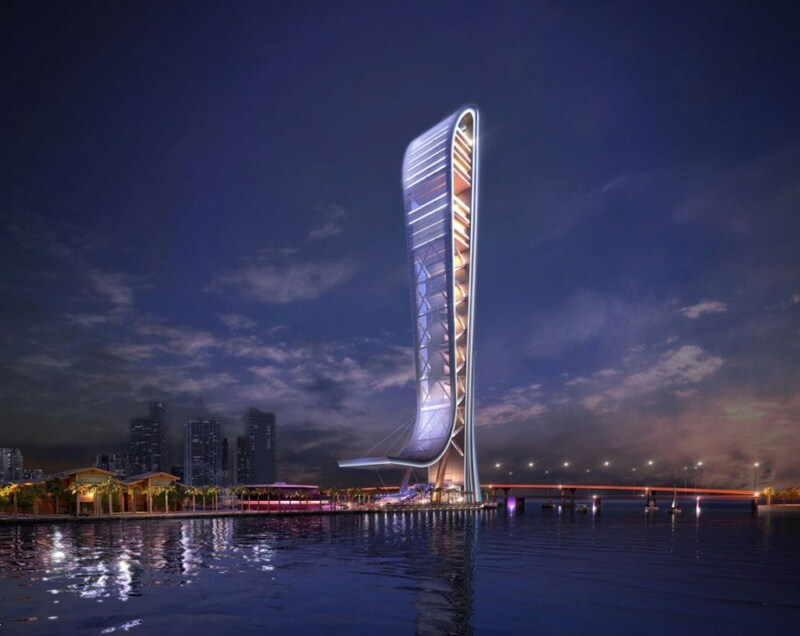 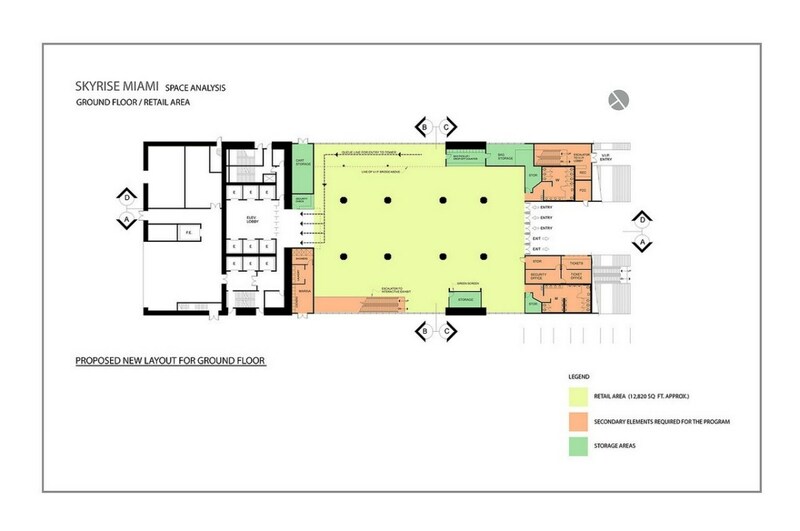 It is expected that the building will cost $300-$400 million. 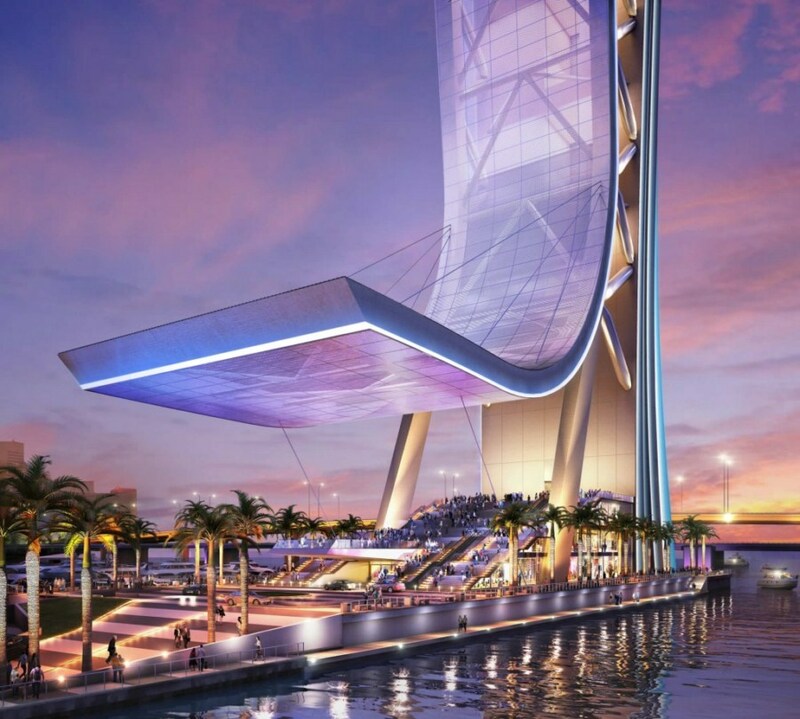 SkyRise Tower is scheduled for completion in 2018.